Our ultra-creamy, lengthening and volumizing mascara features triple-black pigments and a deeply nourishing ingredient blend—for bigger, blacker, badder lashes. 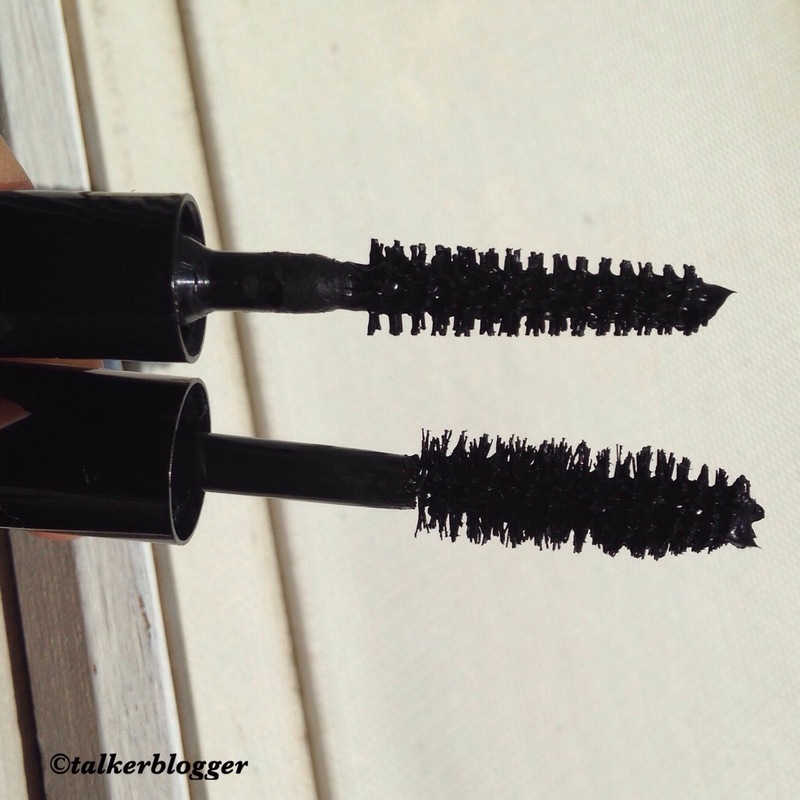 Retails at $22 USD, The best feature has to be the applicator brush! It’s so precise and spread out, doesn’t clump the lashes and doesn’t hit the lids with color touches. 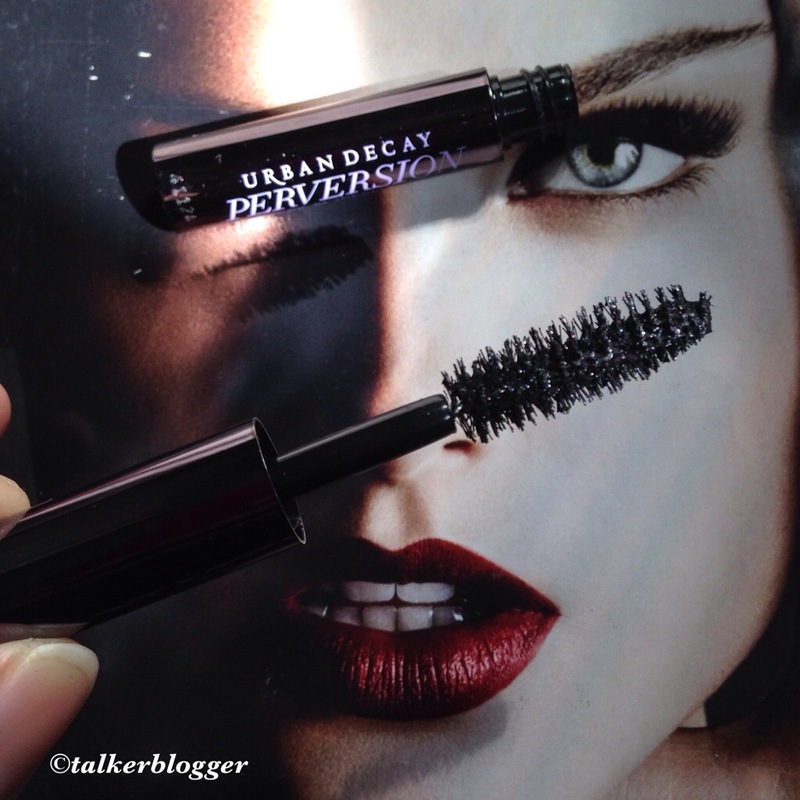 The formula dries very quick but doesn’t leave that “dry pulled” lashes kinda feel. Although it did need 2-3 coats for building effects. Inspite of the Mac being a thinner brush it still touches my eye lids with the color. Major drama. Lasts all day. Creamy, velvety formula builds density and conditions. Feels light, supple. Ultra-sculpted brush has three-sided fibres to embrace and separate each lash, hugging every curve. Coats in one stroke from root to tip. No smudging. 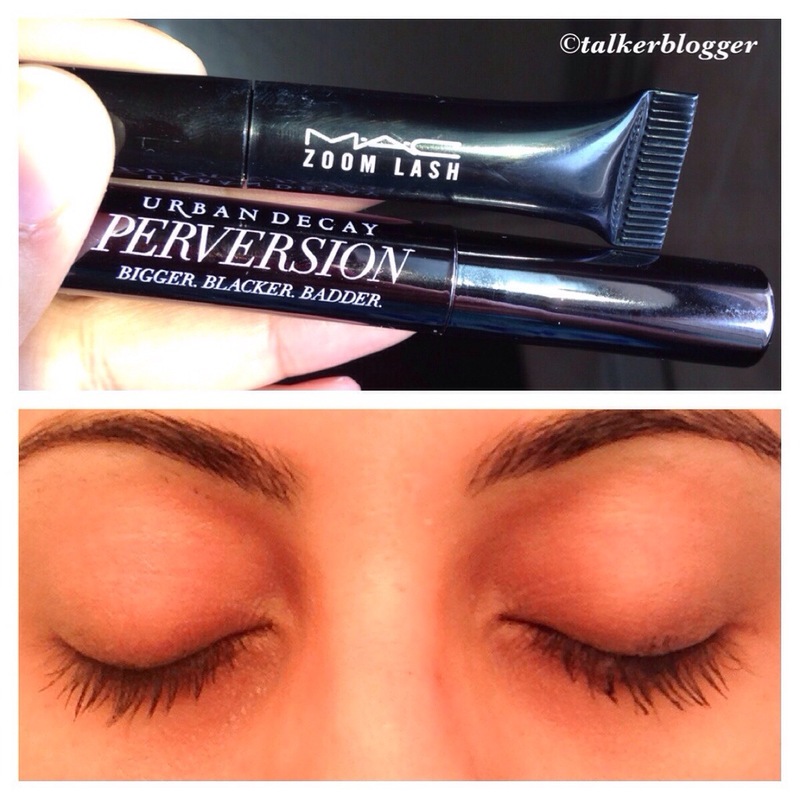 This is a comparison with the Urban Decay Perversion 3 coats on Left in the picture and Mac Zoom Lash 2 coats on the Right in the picture. OVERALL: Although the Urban Decay might be a quick drying formula and a great applicator the Mac Zoom Lash is definitely a better choice for coverage and dramatic effects. 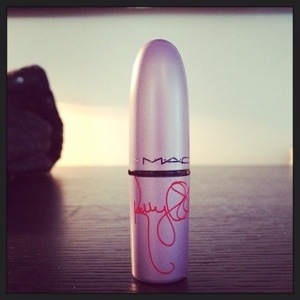 Actually The perfect product will have Urban Decay Brush and quick drying formula with the Mac product. 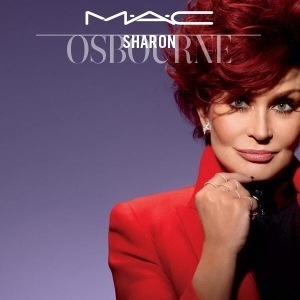 With the first pictures released just now, the excitement for the upcoming limited edition collection by MAC Cosmetics in collaboration with Kelly & Sharon Osbourne is building up ever more ..! !